In this page analytical geometry formulas we are going to see list of formulas which are used in the topic analytical geometry. 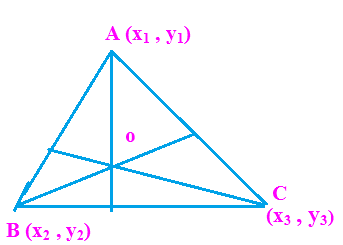 Area of triangle if three vertices of triangle are given. 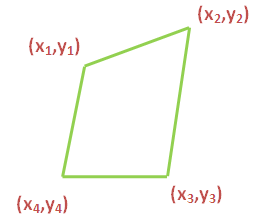 Area of the quadrilateral if four vertices of quadrilateral are given. 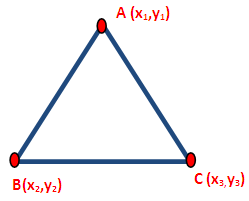 There are three medians of the triangle and they are concurrent at a point O,that point is called the centroid of a triangle. 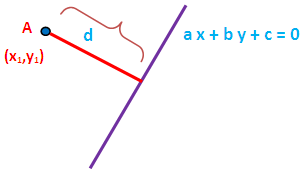 In the following diagram O is the centroid of ABC.Now let us look into the formula. 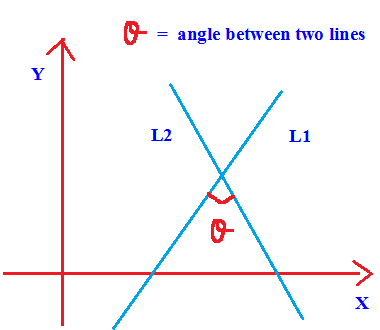 The angle theta between the straight line and the positive direction of the X axis when measured in the anticlockwise direction is called angle of inclination.The tangent of the angle of inclination is called slope or gradient of the line. 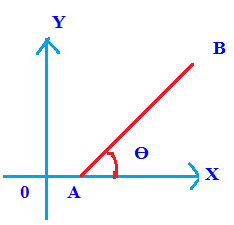 A linear equation or an equation of the first degree in x and y represents a straight line.The equation of a straight line is satisfied by the co-ordinates of every point lying on the straight line and not by any other point outside the straight line.